My Uncle Dan started a small company when he was in his 20’s. He was a contractor in the home building industry. He was a great employee. He found all the other guys around him talking about how they were going to make money through the stock market or multi level marketing or various schemes. He decided to invest in himself and went out on his own. So was born a company that grew to become a major builder in the residential industry and eventually in the commercial arena. 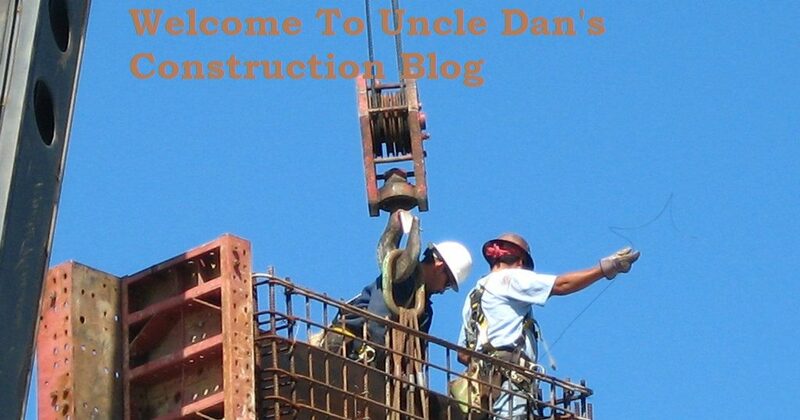 I got to work with my uncle and so also was born my entry into the construction world. 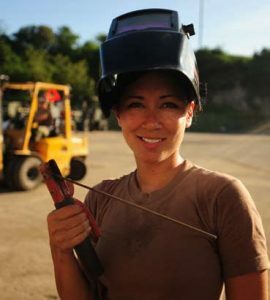 I eventually joined the service and added to my construction skills. We love construction and we know construction. We want to share that with you. Please let us know any areas of interest that you want to learn about.